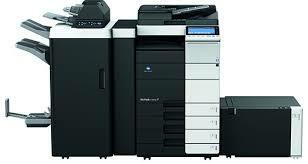 The new Konica Minolta Bizhub C658 is the leading product in the high speed office colour market. 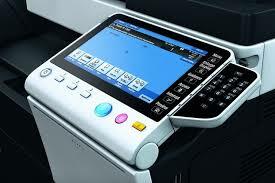 Maybe you've considered the Ricoh MPC6004SP but the Konica is head and shoulders superior in every way. Colour quality and machine reliability is far superior to all of the big name alternative offerings. End your search here this really is the best model in its class, foget Ricoh, Canon or Xerox, this is the ultimate product.